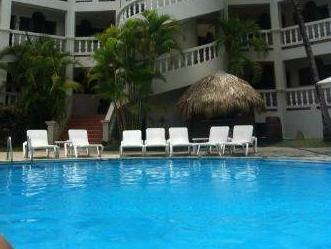 ﻿ Best Price on The Coconut Palms Resort in Cabarete + Reviews! The Coconut Palms Resort features an outdoor swimming pool and 24-hour Front Desk. 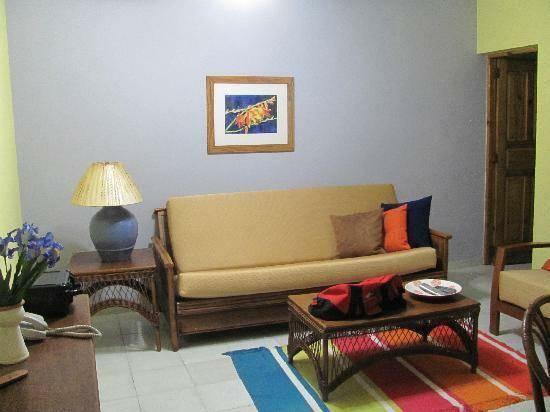 Guests can avail of complimentary Wi-Fi and private parking. All apartments at the Coconut Palms Resort are air-conditioned and have a private balcony with sea view. The fully equipped kitchens feature a coffee machine, toaster and microwave and a dining area for four to eight people. On-site restaurant Palm Room offers buffet breakfast with pancakes and muffins. The lunch menu features a variety of fresh salads to hearty cheeseburgers and pizzas. Local seafood is also served at the restaurant. In the immediate vicinity of The Coconut Palms Resort, guests can go surfing, kiteboarding and windsurfing. A fitness center and massage service round up the service to guests. 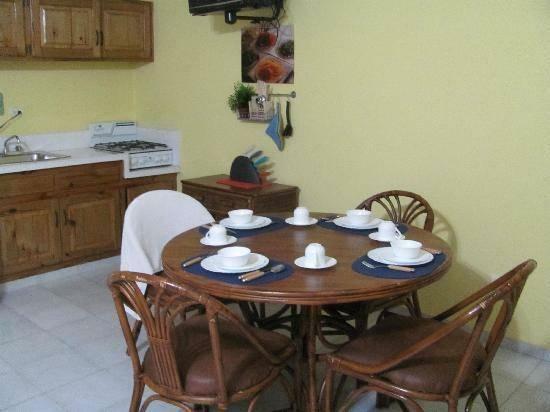 Encuentro Beach is 1 km from the property. The center of Cabarete with its many restaurants and shops is 2 km away. Puerto Plata Airport can be reached within a 30 minutes’ drive.